The retail value of the U.S. coffee market is alluring-around $48 billion. But at $3 a cup, cashing in on our collective caffeine addiction isn't always a given. Savvy experts share what they've learned. 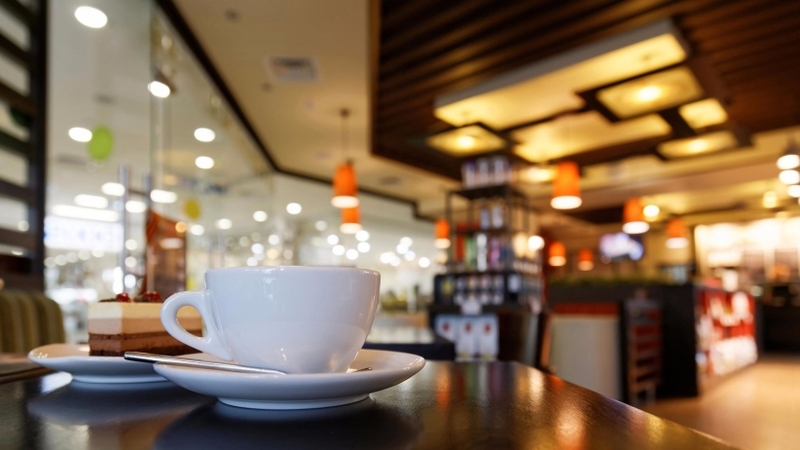 What can a coffee retailer do online? Plenty! Lehman’s site, Crema-coffee.com, sells bags of beans, gift certificates, coffee subscriptions, home-brew necessities from respected brands and even books and travel guides -- because coffee can be a lifestyle as much as it is a drink. When considering a location, Goodlaxson uses this metric: Within one or two years after your shop opens, sales should be 10 times your rent -- so, if your rent is $4,000 a month, you should be selling $40,000. Can’t do it? Consider a different spot. - Partner with a roaster that provides a comprehensive barista course with a Coffee Quality Institute-certified instructor. - Enroll in the Barista Guild of America’s Level 1 Certificate program to learn milk texturing, brewing and extraction principles, cupping, and more. - Pick up extra skills with a SCAA Coffee Taster’s Certificate. Learn about farming, processing and green coffee grading. Should you roast your own? It’s the question many coffee shop owners will eventually contemplate. Roasting your own beans gives you more control over cup quality and can ultimately lead to wider margins. All three of our featured experts roast their own. Lehman’s primary reason: He’s able to source coffee from producers he trusts. “There are many business benefits to this as well, like brand building,” he says.